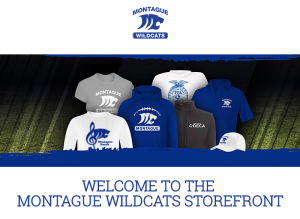 Wildcats News · Oct 2 Welcome to the Montague Wildcats Storefront! 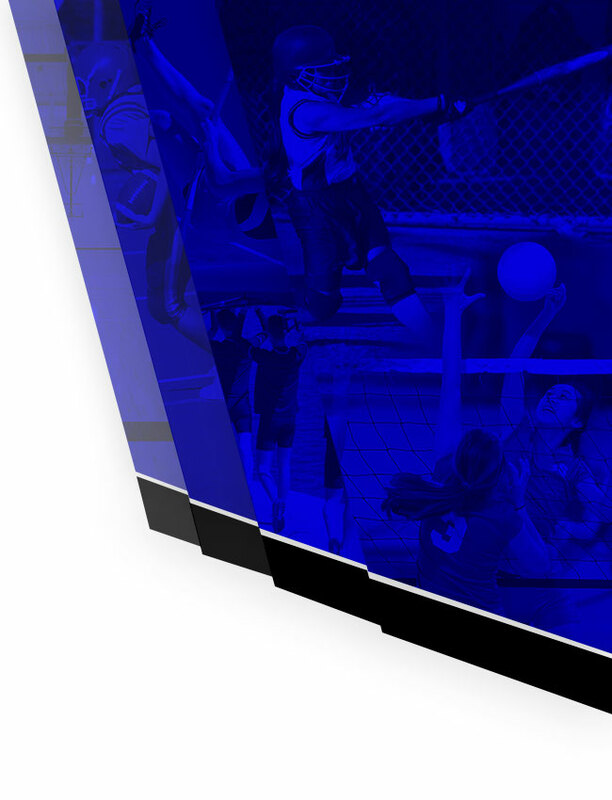 Check out the newest Montague Gear! 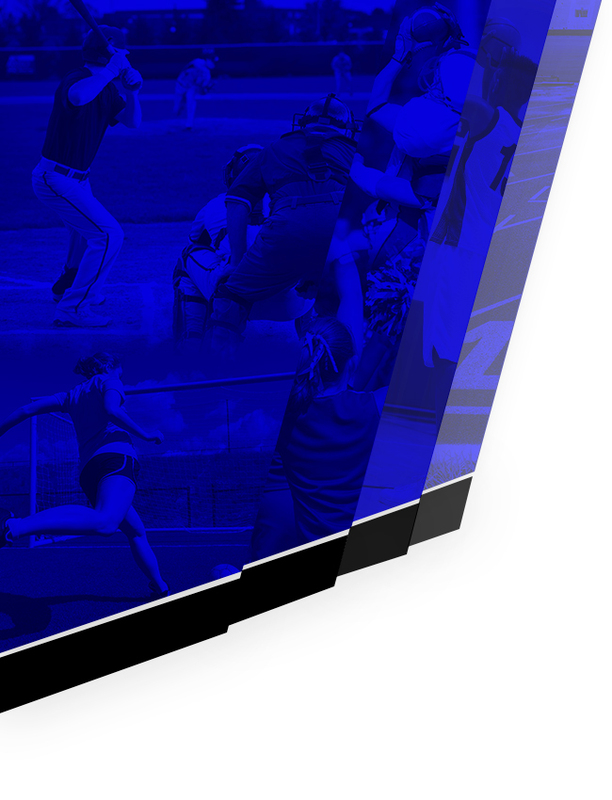 Youth and Adult sizes available!